Thank you for your interest in helping the NW Innovation Resource Center (NWIRC). We serve the five-county region of NW Washington including: Whatcom, Skagit, San Juan, Island and Snohomish Counties. We are an organization committed to expanding economic opportunity in Northwest Washington by building innovative community ecosystems that support entrepreneurial activity that engender innovation across all social, environmental and economic boundaries and resulting in extraordinary benefits to the community through a motivated workforce, expanding educational opportunities, sustainable new products and creative artistic endeavors. We’d love your support and there are a variety of ways you can help! AmazonSmile is a simple and automatic way for you to support your favorite charitable organization every time you shop, at no cost to you. When you shop at smile.amazon.com, you’ll find the exact same low prices, vast selection and convenient shopping experience as Amazon.com, with the added bonus that Amazon will donate a portion of the purchase price to your favorite charitable organization. Click on the link at left to support the NWIRC when you shop at AmazonSmile. Every donation makes it possible for NWIRC to continue to ignite the flame of innovation in our communities! While our programs are focused towards inventors and entrepreneurs, we have many projects we run that are geared towards sparking innovation in high school and college students. Like our design thinking workshop for high schoolers and internship programs for students to engage with startup businesses. No matter the size of your donation, your dollars matter! 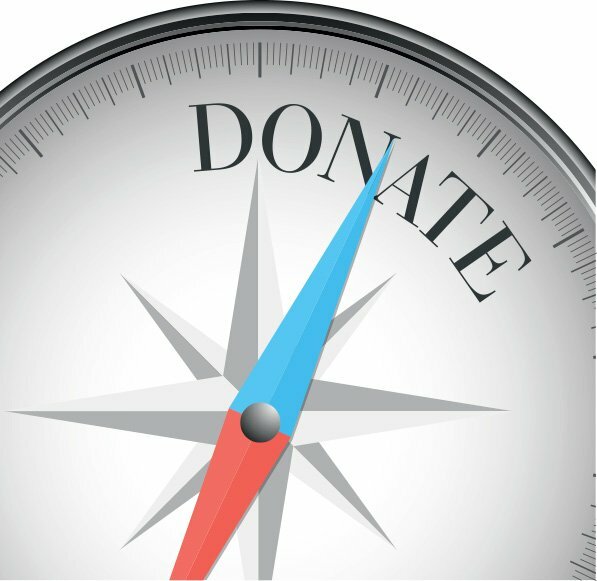 Remember -as a 501(c)3 your donation is tax deductible (you’ll receive a letter from us regarding your donation). Our unique business model is focused on finding mentors and resources in the communities we serve to help support our clients. We’ve developed our programs to have a Just-In-Time Mentorship™ model where clients are paired with community mentors and resources at the right time. This helps prevent mentor fatigue and makes the most out of their time. We are always looking for mentors and resources who are ready to share their knowledge and pay it forward to another entrepreneur. If you have skill sets that can help entrepreneurs, we’d love to hear from you. *Due to the sensitive nature of working with early stage entrepreneurs we ask all our mentors to sign our Mentor Agreement. Please review the document, if you have questions please contact us.